Real Madrid have their new manager following the resignation of Zinedine Zidane – Julen Lopetegui. In typical fashion, where everything they do has a domino effect of its own, this was no exception. Hours after the announcement which stated that the gaffer would take charge of the Galacticos after the World Cup ended, Spain decided to sack him, with less than 48 hours left for their opener against Portugal. On the bright side for Madrid, they now have a gaffer who isn’t distracted by national duties during the remainder of the summer window, although even this could prove problematic, particularly in the case of Cristiano Ronaldo. The Portuguese superstar may not begin life under Lopetegui, for reasons that are in addition to him already having put a looming question mark over his Real Madrid future. Even before that, Madrid’s new boss had voted for Messi over Ronaldo for the coveted Ballon d’Or in 2016. Despite how their supporters behave over general discourse, it has been seen in the past that Ronaldo does care about the comparisons and the rivalry. In fact, the whole ordeal goes even beyond their antics on the pitch, as the 33-year-old’s current spat with the Madrid leadership is over the wages he makes, with a package similar to that of Messi and Neymar being demanded by him. As of such, this appointment may only serve to make things much worse, and Florentino Perez could have a major headache at hand. 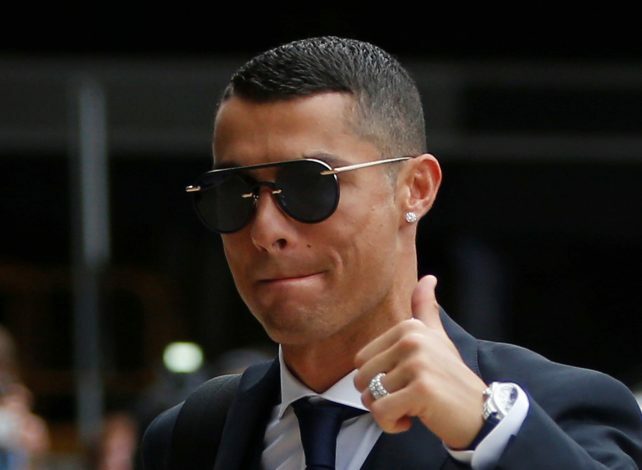 It has been reported that the club has allowed Ronaldo to leave following his unhappiness with the new deal on offer, but a release clause that is over a billion strong may make things a bit messy.